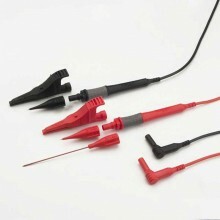 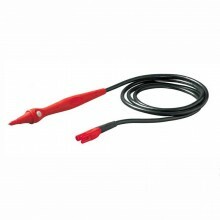 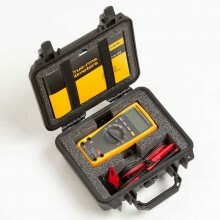 Compatible with Megger loop testers (LT, RCDT and LRCD) & the MFT1700 Series. 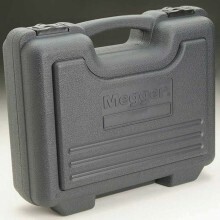 The Megger SIA10 socket interface adaptor is the safe solution when you want to test insulation and continuity at a UK BS1363 13 A 3-pin power socket, as disassembly of the socket and exposure of live conductors is eliminated. 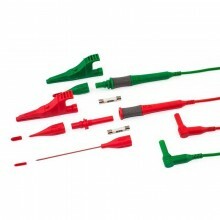 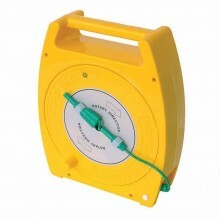 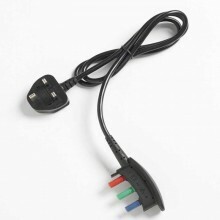 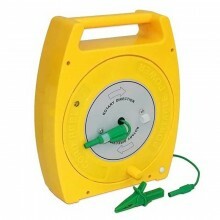 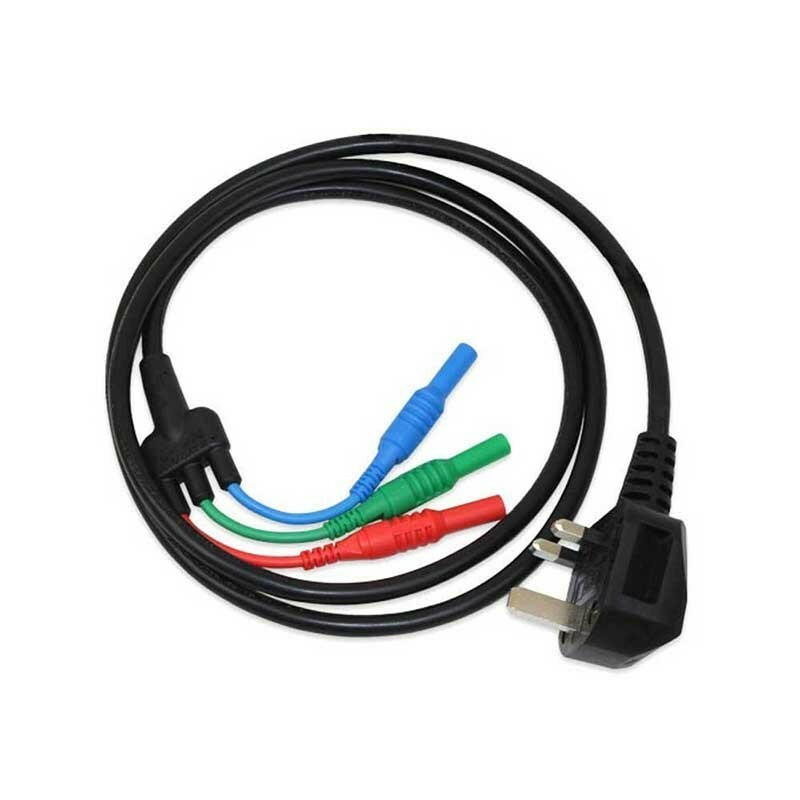 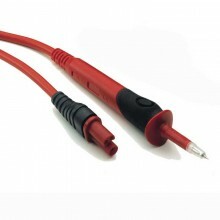 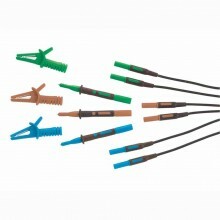 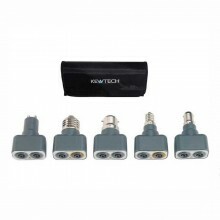 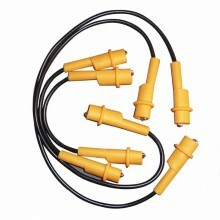 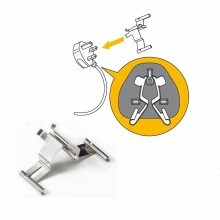 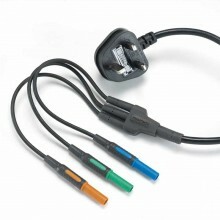 Full flexibility of connection is enabled by three separate 4 mm plugs capable of connecting to any input point of the tester, so reducing the time taken to test. 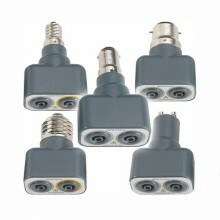 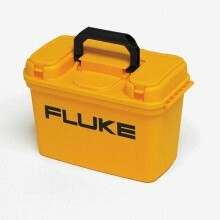 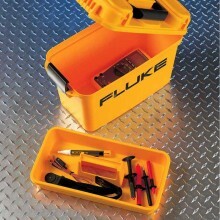 Allows sockets to be tested without disassembly. 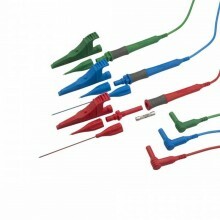 Colour coded for simplicity of use. 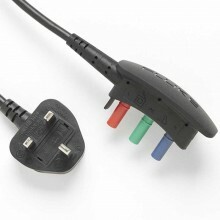 Makes testing easy where access to socket is limited. 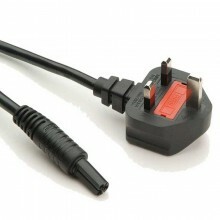 Remains safe if left inadvertently connected to live supply.